Competitions for films and volunteers are closed! 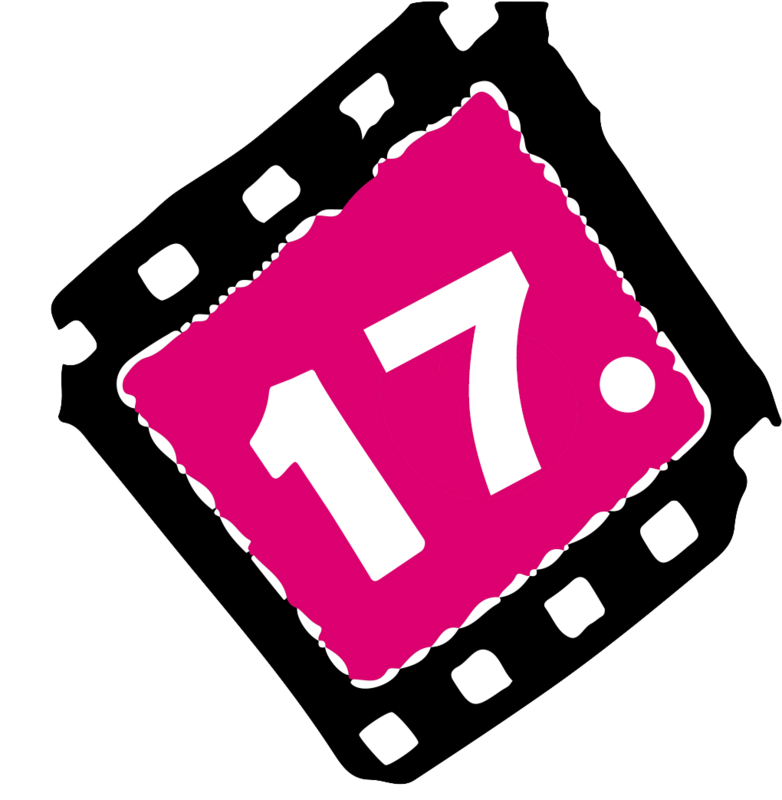 Even 636 movies, from all around the world, have applied for the 16th international film festival Seize this day with me/Seize the film. The majority of movies was sent from India, USA, Iran, Spain and Turkey, while there are also 7 movies from Serbia. The list of films, chosen by our selection committee, that will be presented at the Festival, is going to be announced on the 1st of August. The competition for volunteers is also closed, at the same time as the competition for movies, and there are 23 volunteers who have applied. Most of them are young adults, eager to learn something new about people with disabilities, film art and video production, as well as to improve their writing and translating skills. Both, them and the entire Festival team are on the same mission – acquiring new experience and knowledge, but also changing the perspective about other people and themselves. Film festival Seize this day with me/Seize the film will take place from 24th until 30th September at the Cultural Centre of Novi Sad. This year’s manifestation is supported by: Ministry of Culture of Republic of Serbia, Provincial Secretariat for Culture and Erste Bank of Serbia. 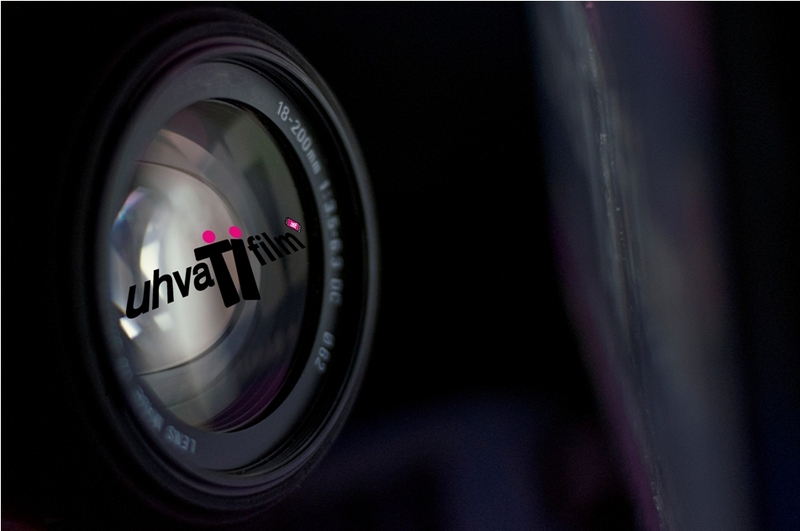 Copyright © 2019 seize the film uhvati film. All Rights Reserved.